Ruby + Swallow: La Lucia Bridal Fair is this weekend! La Lucia Bridal Fair is this weekend! 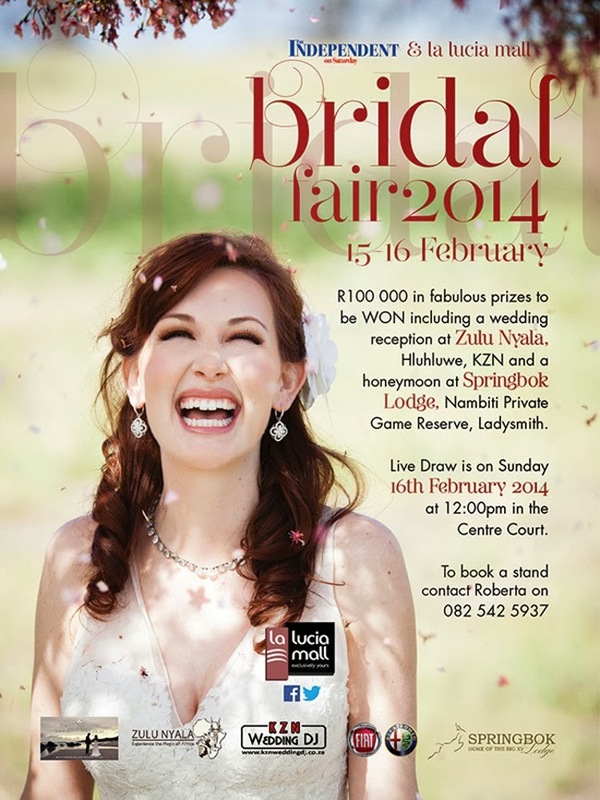 Just a little reminder that Ruby + Swallow will be exhibiting at the La Lucia Bridal Fair this coming weekend (15th and 16th February 2014). We're SO excited, and we have some great ideas for our display stand to make sure that people look twice! We will be displaying a selection of our wedding stationery, and both of us will be there each day to meet you and answer any questions you may have. We would love for you to come and say hello! The fair will be open from 9am to 5pm on Saturday and Sunday.